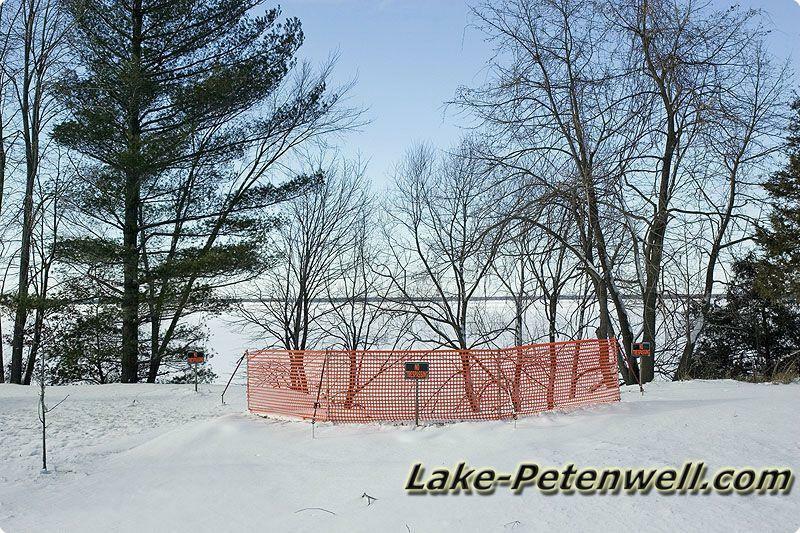 "Chester Creek Development" is on Lake Petenwell located right by Chester Creek in Rome Township of Adams County in Wisconsin by the Tri-Lakes; Lake Arrowhead, Lake Camelot and Lake Sherwood. 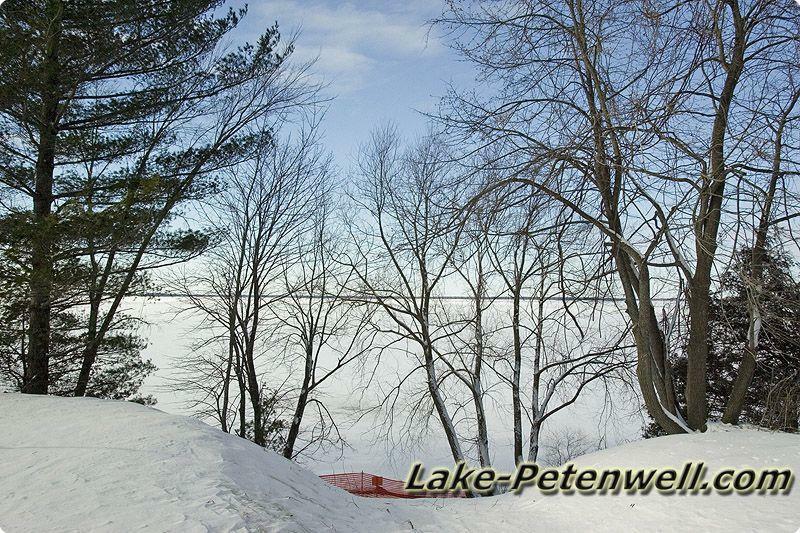 These lakes are filled with Walleye, Panfish, Bass, Northern Pike and more.. . This Adams County Real Estate Development is a very small development of only 4 lot but they are some of the largest Petenwell Lake lot in Adams County. Chester Creek Assoication merged with another small 3 lot development on the other side of county rd z along Fourteen Mile Creek. 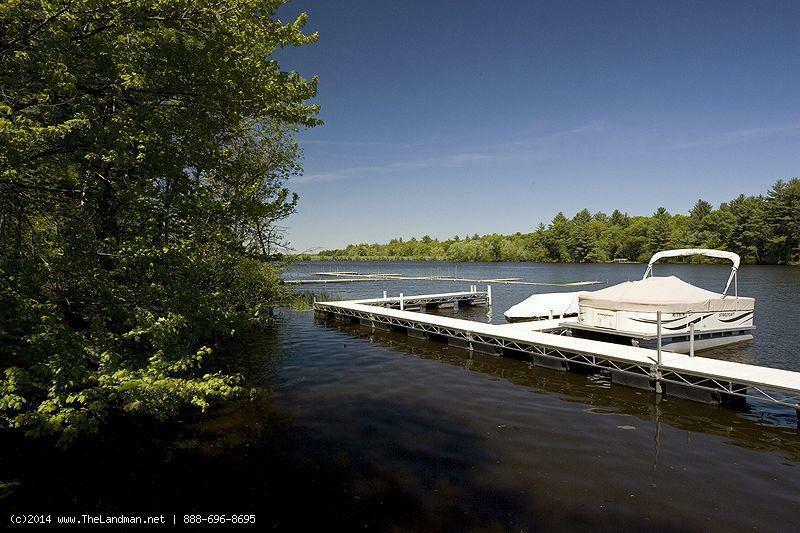 Chester Creek Homes for Sale and Land for Sale. The Rome Township Area is filled with Wisconsin Wildlife including Whitetail Deer, Wolves, Bald Eagles, Squirrels, Wild Turkey and more...You can ride ATVs and Snowmobiles on the roads in this area plus right across the street is thousands of acres of Public Land owned by Plum Creek Timberlands. 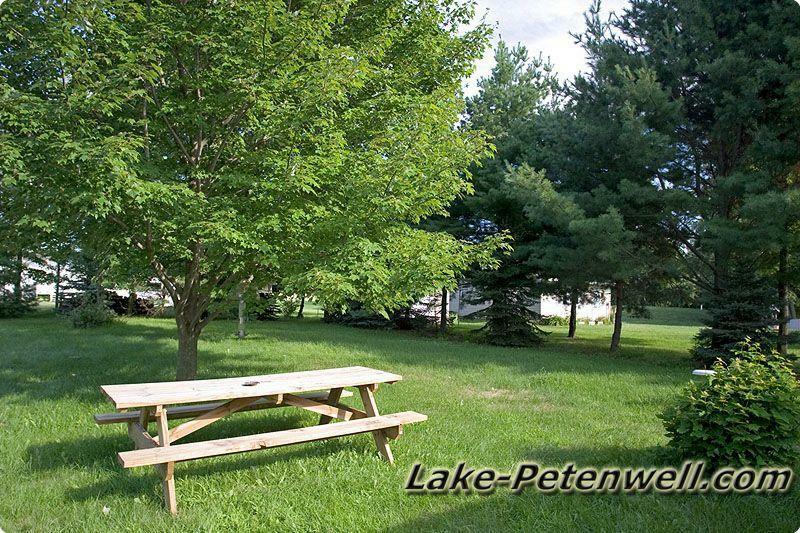 Chester Creek is not to far from Lake Petenwell County Park which features camping, boat launches, playground, safe harbor and sandy beach in just minutes away. 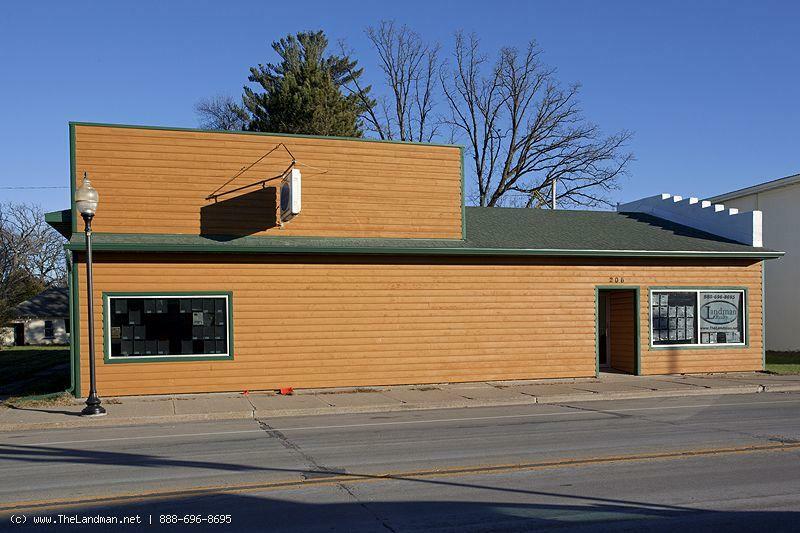 Also Checkout - Wisconsin Land for Sale! 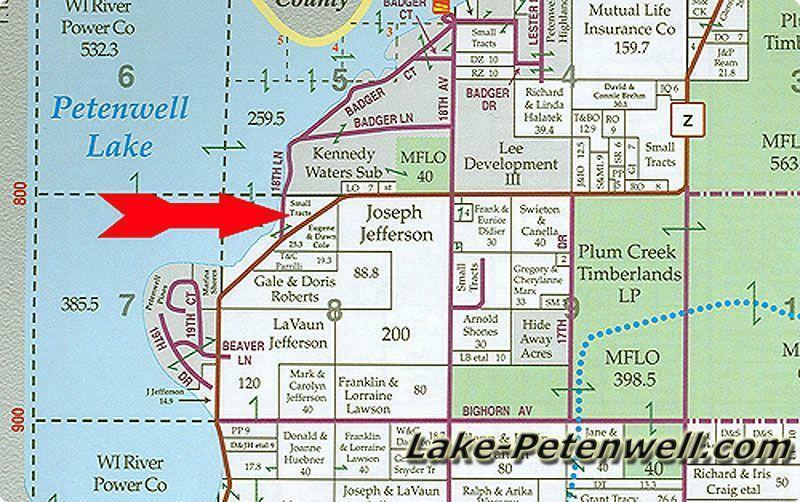 Chester Creek Development Map on Lake Petenwell, WI.